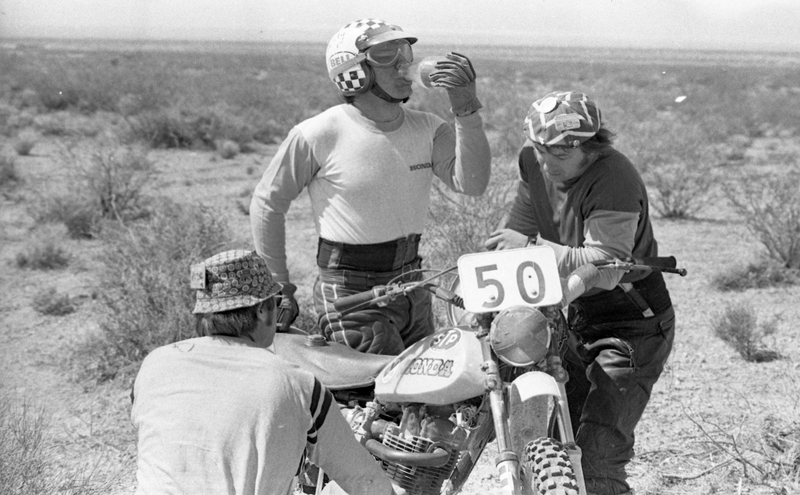 The great American off-road race welcoming bikes back after forty-three years. The first edition took place in 1967 and the reason behind it was to promote “The Mint Hotel”. Norm Johnson sent two dune buggies from The Mint Hotel Las Vegas, Nevada to Sahara Hotel in Lake Thaoe, California. 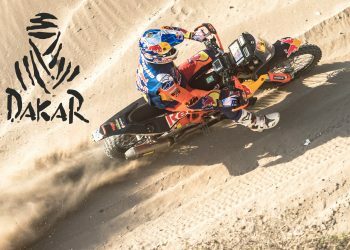 The coverage by national media attracted the attention of off-road enthusiasts and the race became famous overnight. 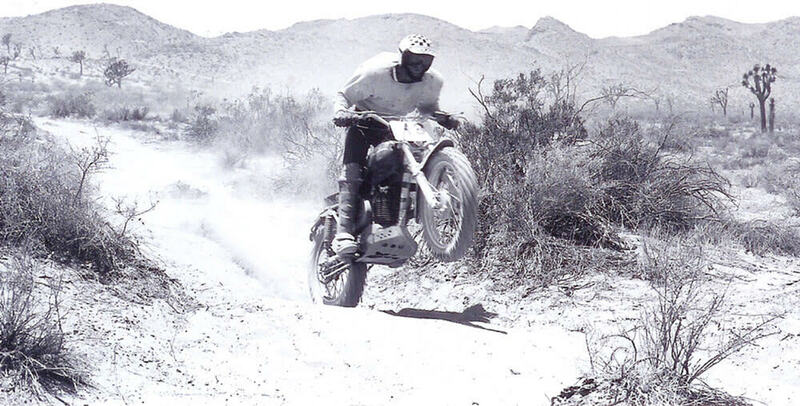 Bike category was only run between the years 1968 – 1976 and suspended ever since due to the high insurance costs and lack of factory support. The organisation took a great decision and added bike category back into the competition. As a token of their commitment to the class, organisation announced J.N. 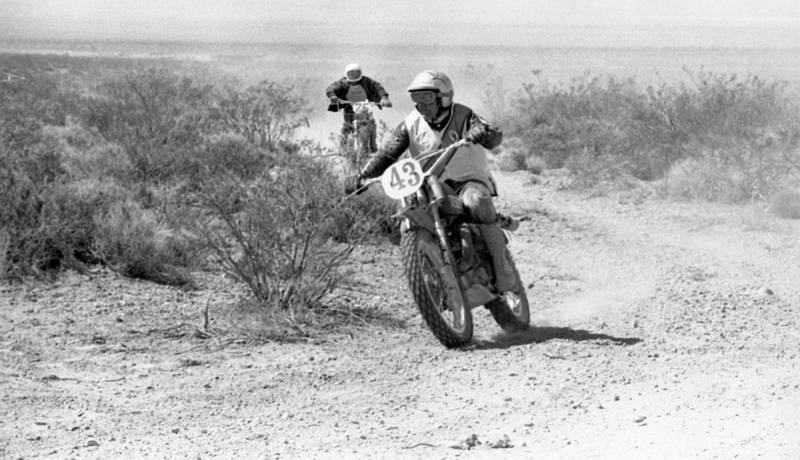 Roberts (first ever bike class champion of The Mint 400 in ’68 with his Husqvarna) as the Grand Marshal of the race. He will be waving the green flag at the start. This is going to be a huge event in the most American way possible. Great fan activities, huge media support and of course Vegas factor for nearly one whole week. Race week will start on 6th of March at 15:00 (GMT+8) in Las Vegas, the heart of American dream. 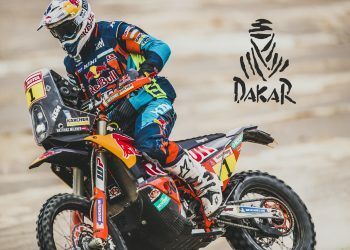 So far, some eighty riders including Dakar 2019 champion Toby Price (AUS-Red Bull KTM Factory Racing) has registered and more to come. 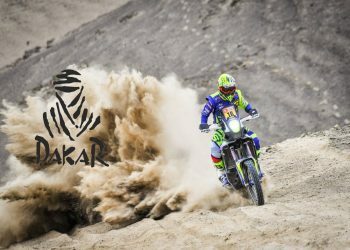 However Toby’s participation is under risk since he had a surgery after Dakar and he needs his doctors approval to be on the grid. 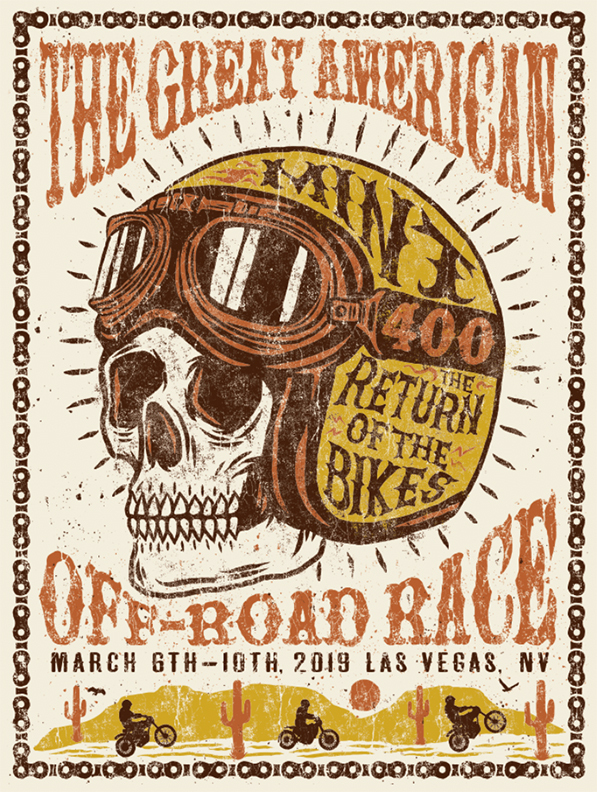 Bike categories will take the start early on Saturday morning (5:45 AM) and to complete 3 laps at an 80 mile(130 KM) track from the Mint 400 to Primm, NV (Buffalo Bill’s Resort and Casino). 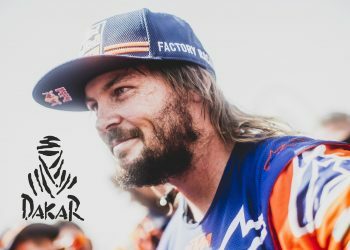 Please visit “https://themint400.com/” for more!